It’s “Garifuna Settlement Day” in Belize, a national holiday involving lots of drums. We’re talking, lots of de bang on de drums all day. Not to mention night. 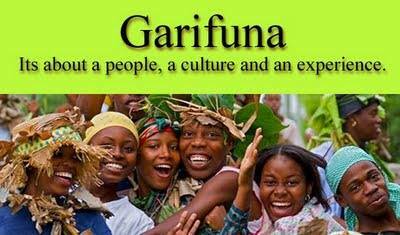 Check out more on the rich history and culture of the Garifuna here. Which calls for some U.S. Blues music therapy from the Dead–they can take a sad song and make it better.